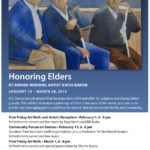 “Honoring Elders,” featuring paintings by Kathi Baron, will be presented in Flagstaff through March 18. 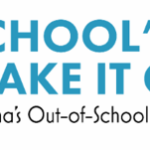 Connect2STEM is coming up on January 26! 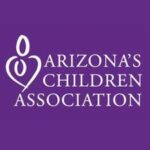 This family-friendly STEM event is hosted by University of Arizona and Cox Communications. 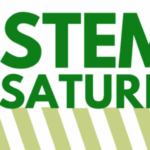 Youth of all ages are invited to experience the wonders of STEM hands-on, encouraging them to one day pursue a degree or occupation in one of the related fields. 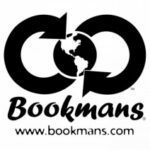 Come meet IGIST author L.S. Larson, as well as chief illustrator Yujin Jung, and a special guest at the Lowell Observatory for students in middle school and high school from 4 to 5 p.m. Saturday, Jan. 19 at 1400 W. Mars Hill Road, Flagstaff. 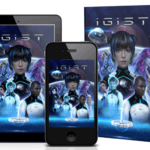 IGIST is the newest YA series sweeping the country. 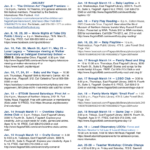 As 2019 gets underway, a number of family-friendly events are scheduled throughout Coconino County.